Can You Rent a Car After an Auto Accident? You are here: Home / Car Accident / Can You Rent a Car After an Auto Accident? In some cases, the insurance company of the at-fault driver will accept liability for the accident immediately, and pay for the car rental until they pay for the repairs or you receive compensation for your totaled vehicle. Unfortunately, this does not happen too frequently. After a St. Louis car accident, your vehicle may be in the repair shop or may even be totaled, however, you still need to travel to work, school, and to other places. If you have suffered injuries in the crash, you likely won’t be in a position to walk to your doctor’s appointments. Things can become even more difficult if you own just one car. In such cases, a car accident victim often prefers to rent a car, but convincing the insurance company to pay for the rental may be a difficult task. What if the insurance company denies your claim? More often than not, the insurance company would simply deny responsibility or keep delaying the decision. This could mean that you have to pay for a rental car. However, you must keep in mind that the at-fault driver’s insurance company may be responsible for paying the rental for as long as you reasonably need it. 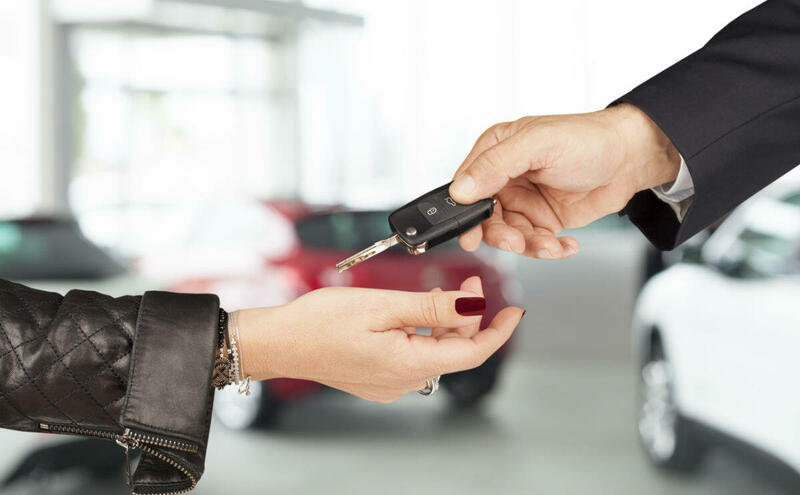 While the insurer may deny paying the car rental initially, they may eventually accept liability or be found liable, and thus may have to reimburse you. What if you can’t afford the rental? The insurance company may simply say that they will reimburse you once the investigation is finished, but they may not consider that an average person may not be able to afford to pay for the upfront cost of a car rental. Also, it may happen that the liability is not resolved in your favor, so you are taking a risk by paying upfront. For this and many other reasons, it is important to discuss your case with a St. Louis car wreck lawyer. How long can one keep the rental car? You can generally keep the rental for as long as it takes you to receive the compensation for your totaled car or for repairs to be completed. It is important that you keep a record of all the proceedings in your case. Make sure you preserve your medical information, police reports, and car repair information. If you have been injured in a car accident and/or your car has been damaged in a crash, you should consult an experienced St. Louis auto accident attorney to understand your rights, and get help with the claim. Contact our experienced legal team today at (314) 361-4242 for a free case evaluation.